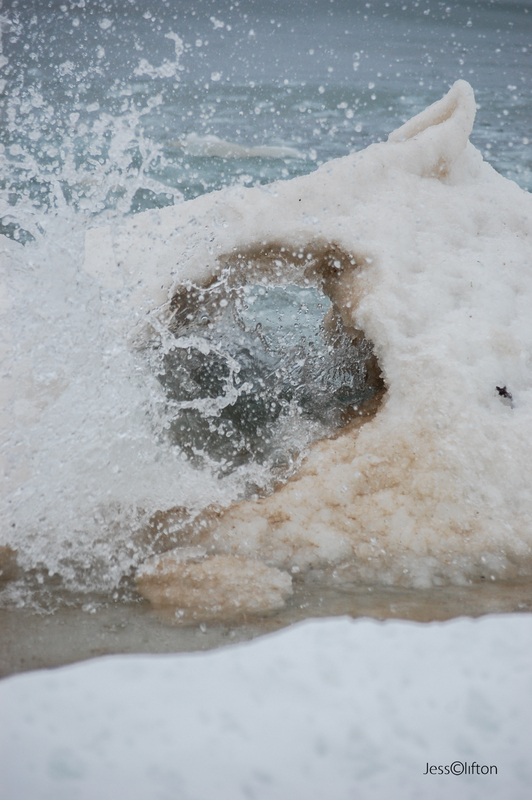 Lake Michigan spews through an ice tunnel along a secluded beach in Leelanau. Carve a tunnel of hope through the dark mountain of disappointment. – Martin Luther King, Jr.